How Far is EV Homes Crystal? 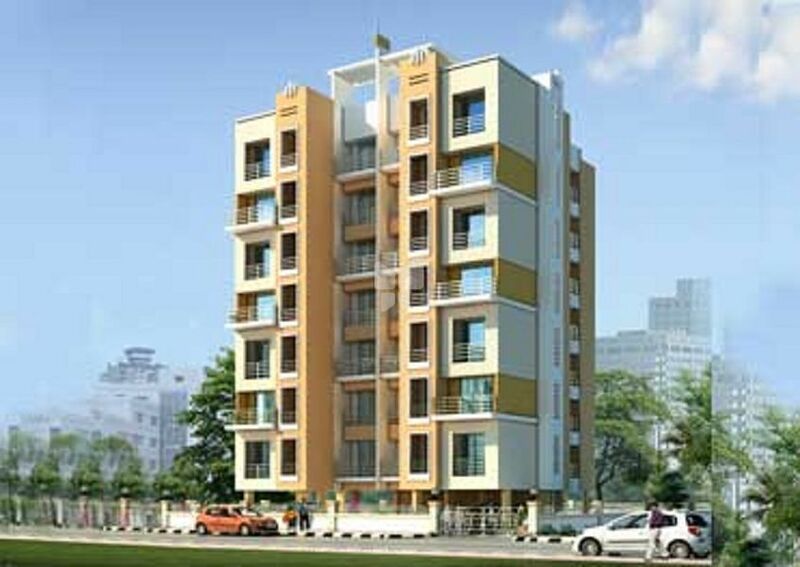 EV Crystal is one of the popular residential developments in Kopar Khairane, neighborhood of Navi Mumbai. It is among the completed projects of its Builder. It has lavish yet thoughtfully designed residences. Designer wooden flush door at the entrance & other rooms. Laminated water proof doors for all bathrooms. Anodized aluminium sliding windows with tinted glass.